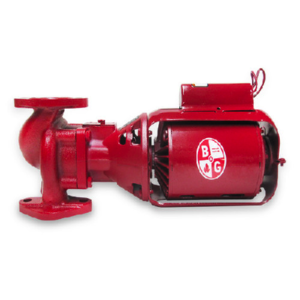 The B&G series of pumps, heat exchangers, valves, volutes, couplers, bearing assemblies and mechanical seals are all available at Sigma Parts. 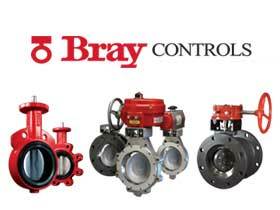 This brand of flow, steam, and heat transfer controls are designed ideally for plumbing, HVAC, wastewater treatment, and building high efficiency. The Series 100 three-piece, oil lubricated body provides for easy field service with bearings, shaft and seal all housed in an assembly which can be easily repaired or replaced. Easily passes steam, oil, water, and many other materials with a quiet noise reducing construction. 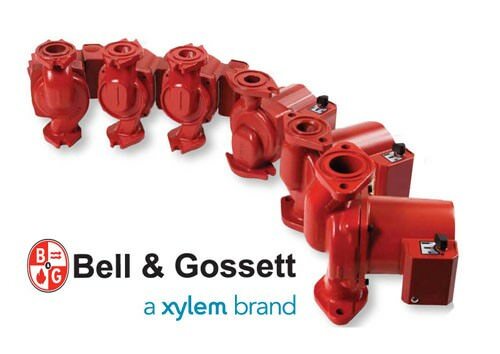 Known worldwide for its bright red pump designs, Bell and Gossett has been the industry standard and leader for generations. Now re-tooled for lead free materials, your environment will be protected. We aim to stock globally their line of pumps, valves, motors, air separators, bearings and couplings, impellers, boosters, circulators and other OEM parts. 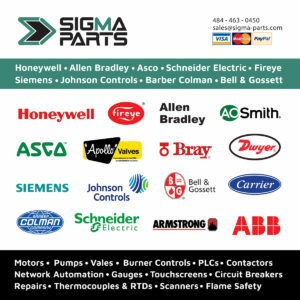 Please contact Sigma Parts today to locate a B&G Pump or accessory.